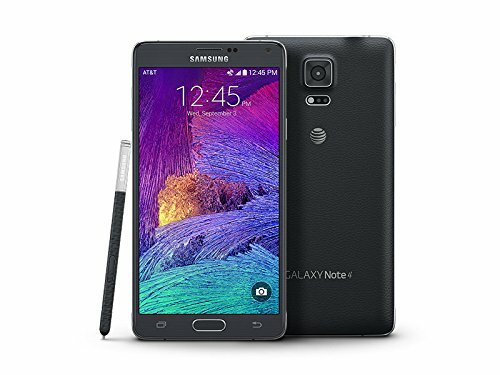 Samsung Galaxy Note 4 is a wonderful Android phone launched back in 2014, with a big size 5.7" multi touch capacitive screen, an extremely powerful Quad-Core processor speeding at 2700 MHz, and two cameras, a 16 MP back-facing camera and a 3.7 mega-pixels front facing camera. This cellphone is for sale in many color options like black, pink, white and gold. This cellphone feels much lighter than what one would expect from a phone like this. This phone only has 6.04" long, but it is still able to fit a a 5.7 inches screen. 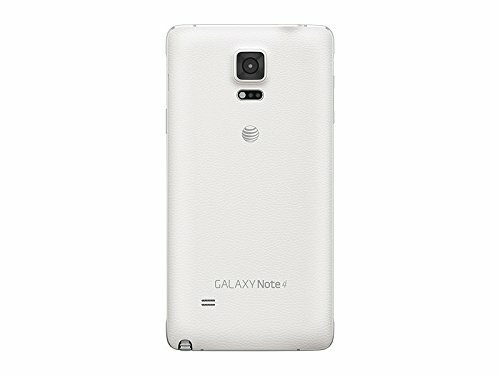 Being just 0.33 inches thick,the Note 4 is incredibly thin and stilized. 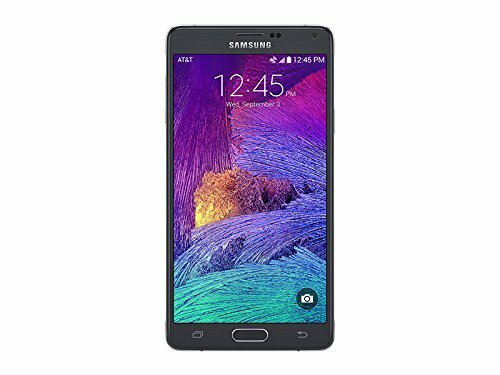 Samsung sells this cellphone with an extremely fast Quad-Core CPU clocking at 2.7 gigahertz, included in a Qualcomm Snapdragon 805 APQ8084 chip and a huge 3 GB RAM. Collaborating with graphic calculations, this phone also has an Adreno 420 graphics processing unit clocking at 500 MHz. This cellphone has a 32 GB amazing internal memory and a slot for external memory cards, which allows you to install hundreds of apps without even thinking about running out of space at all. 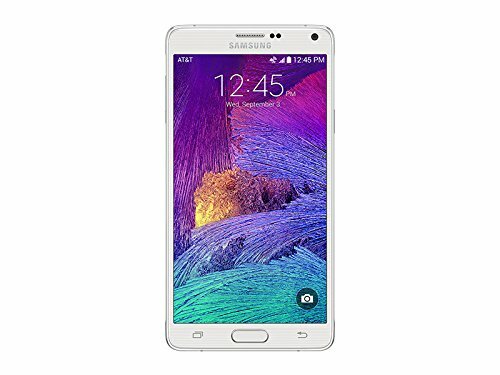 This cellphone includes an awesome 2560 x 1440 (Quad HD / 2K) 5.7-inches display, giving this cellphone a unique image quality. Its display uses Super AMOLED capacitive technology, and allows multi-touch gestures. This device offers wi-fi capability (and it can be shared with other devices as a mobile hotspot), LTE 4G high speed data connection and also HSPA+ data connection, a lower speed 4G type or fast 3G internet connection, supported by HSDPA, HSUPA and EDGE technologies. The Note 4 works with a Micro SIM card for GSM carriers. This cellphone has two cameras, a 16 mega-pixels back-facing camera and a 3.7 megapixels front-facing camera. this device's back-facing camera lens has a f/2.2 aperture so it can capture beautiful pictures even in low lighting environments. The Note 4 also films videos in 4K 3840x2160 at 30 frames per second, and Full HD 1920x1080 slow-motion videos up to 60 fps. Additionally, this phone's camera also counts with a large number of valuable characteristics: flash, auto-focus, fast burst mode, optical image stabilization, digital image stabilization, smile detection shooting, face detection shooting, HDR mode and geo tagging. This phone counts with an amazing 3220 mAh Li-Ion battery providing this cellphone an extremely long battery life. This phone also comes with many interesting features like Bluetooth (4.1, EDR), Fingerprint Reader, GPS, Infrared Transmitter and NFC, and multiple sensors like Light Sensor, Proximity Sensor, Accelerometer, Gyroscope, Barometer and Compass. This cellphone is a really good offer considering it's a great phone and it costs just $ 269. 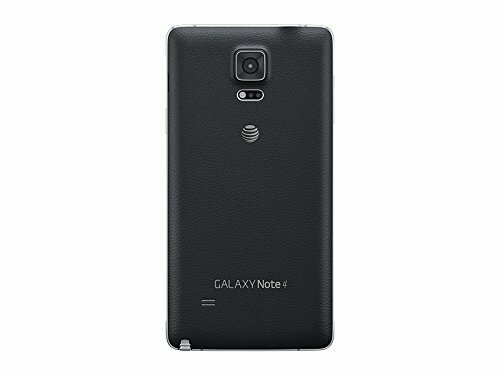 The Note 4 is definitely very appropiate for you no matter whether you want a gamer phone, love photography, will use it as a social device or are looking for a work phone.